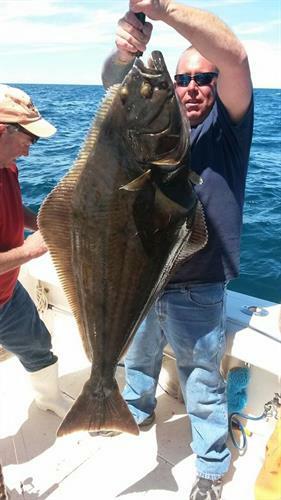 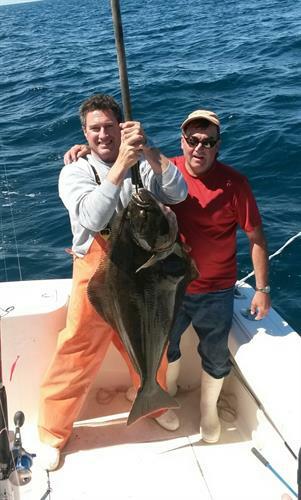 Experience professional and top rated sport fishing charters from Gloucester MA. 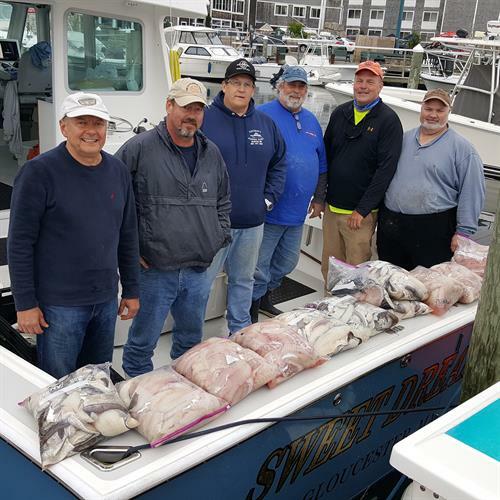 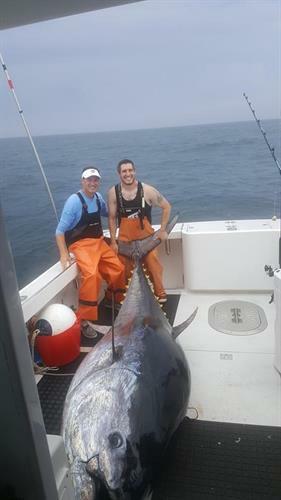 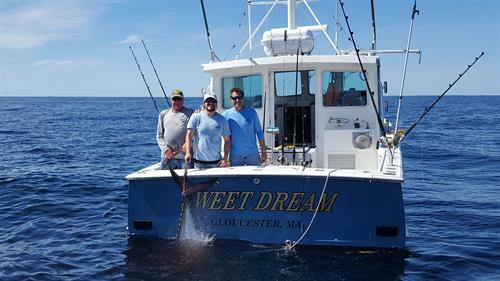 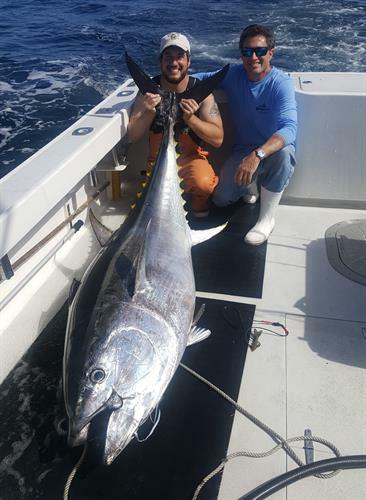 Join the F/V SWEET DREAM Sport Fishing Charters crew catching School Tuna, Giant Bluefin Tuna, Cod and Haddock, Halibut, Striped Bass, Bluefish and Sharks. 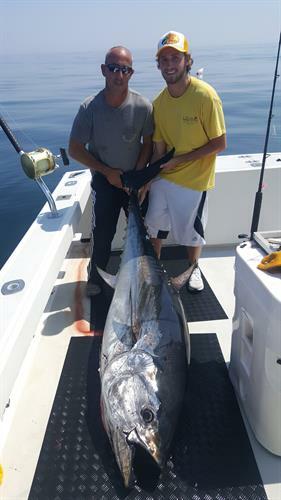 We feature Giant Tuna Fishing Charters, fishing on the famous Stellwagen Bank, Tillies Bank, and Jefferies Ledge. 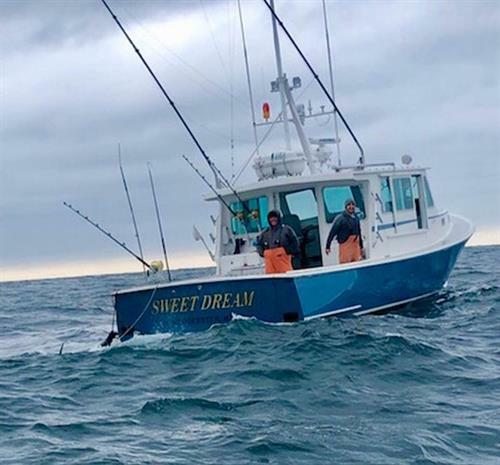 The F/V SWEET DREAM is the finest big game fishing machine on the North Shore. 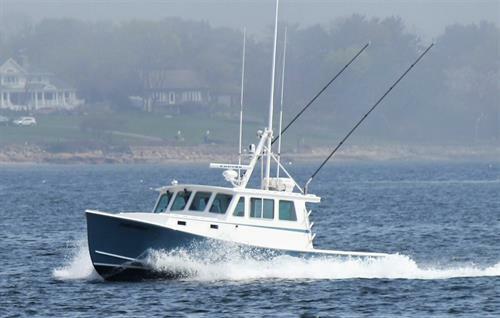 She is a fast and comfortable 38' custom built Flowers downeast sport fishing yacht. 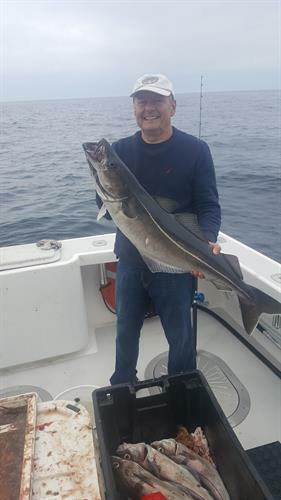 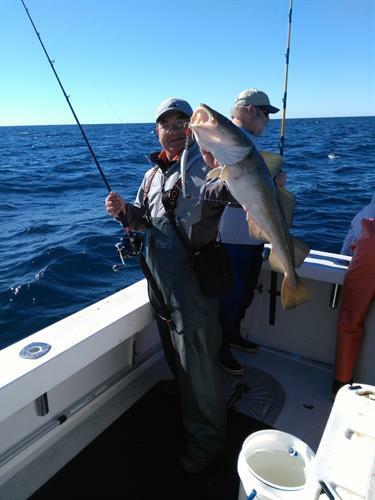 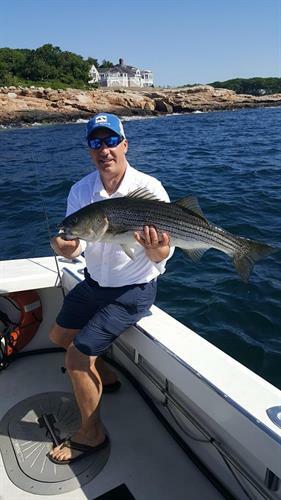 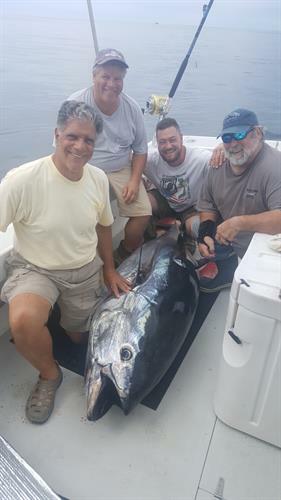 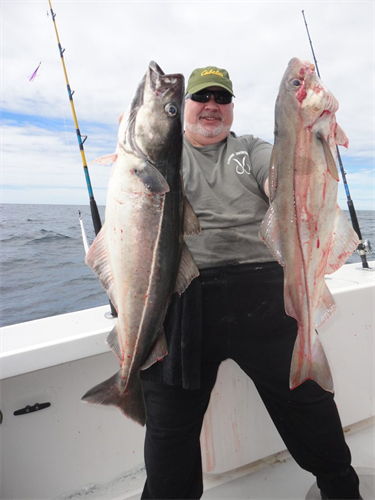 Captain Bruce Sweet has been professionally guiding and commercial fishing the waters off Cape Ann MA for over 35 years and is dedicated to making your fishing charter a life time experience. 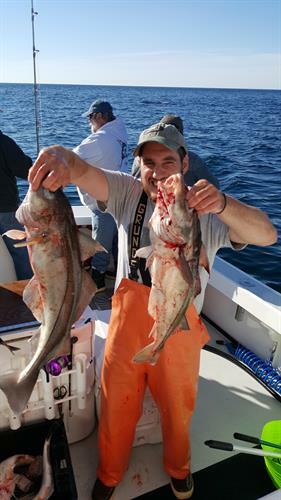 Located in slip H8 at Cape Ann's Marina, 75 Essex Ave (RT 133), Gloucester MA.